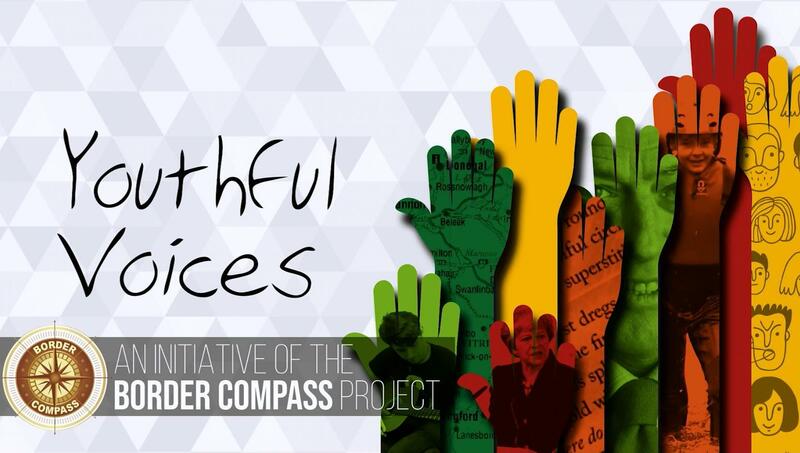 ICBAN’s most recent news and events. 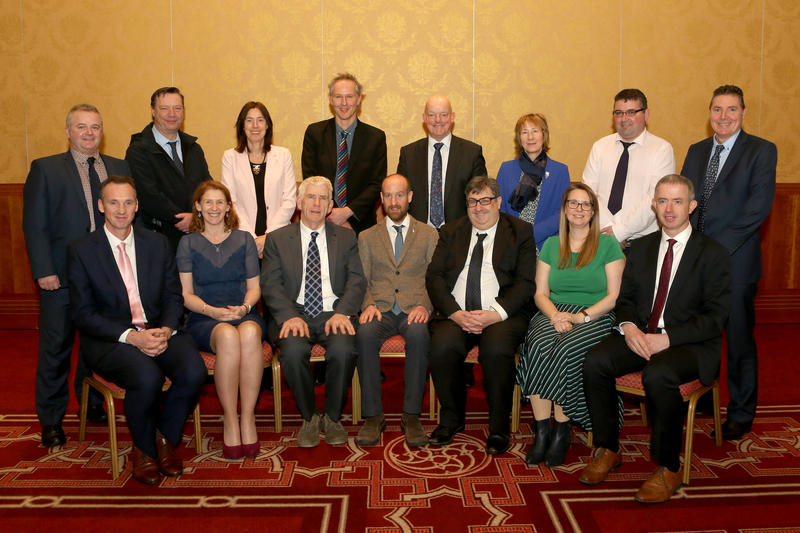 A new literary tourism project for the border region has been launched. 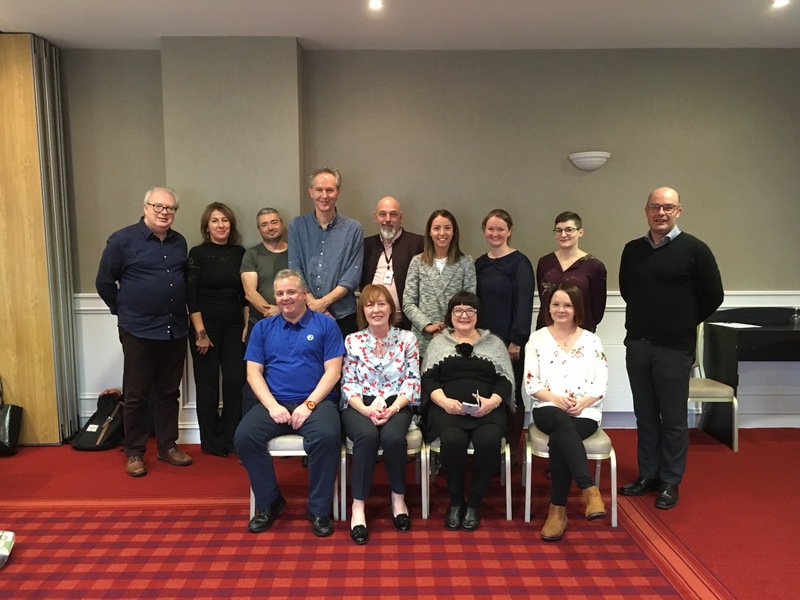 Entitled, ‘BLITZ – The Business of Literature Zones’, the project has been awarded funding of almost €2 million from the EU Interreg Northern Periphery and Arctic (NPA) Programme. 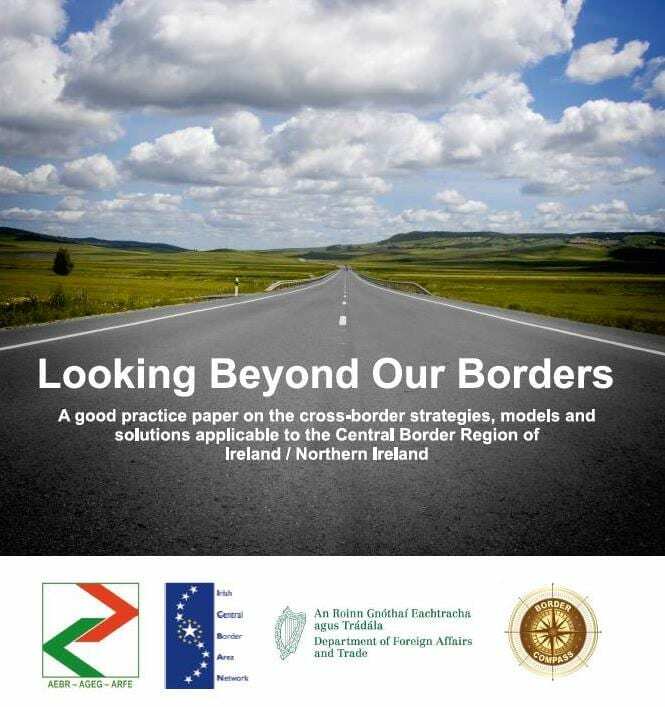 The ‘Looking Beyond Our Borders’ Report examines cross-border strategies, models and solutions applicable to the Central Border Region of Ireland / Northern Ireland.